The most fuel economical new Movano is the 3500 2.3 CDTi BiTurbo 145PS S/S BlueInjection L2H2 FWD 9-seat. The new Movano with the lowest CO2 emissions is the 4500 HD 2.3CDTi BiTurbo 130PS Tacho BlueInjection L4H1 RWD. The new Movano with the highest performance is the 3500 2.3CDTi BiTurbo 170PS S/S BlueInjection L2H2 FWD. 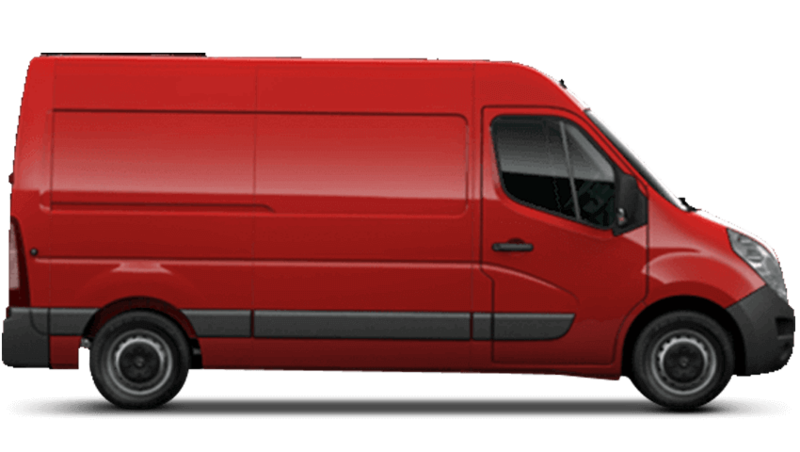 Choose from 6 different Vauxhall Movano grades.